Happy 1st birthday BC PSLS blog! This week marks the one-year anniversary of our blog! It’s hard to believe, but one year ago we launched this platform as a way to showcase your quality and safety initiatives and provide expert insight on patient safety topics. This past year, we’ve more than doubled our visitor count compared to the first six months, reaching nearly 13,000 visitors. Our audience stretches across Canada and into the USA, UK, Australia, New Zealand, Asia and South America. We received accolades for our unique contribution to the national patient safety conversation and we recently gave the blog an overhaul to keep the site modern and interesting. In the months to come, we’ll continue to broaden the reach of your blog stories and offer you an even greater variety of interesting and relevant posts. 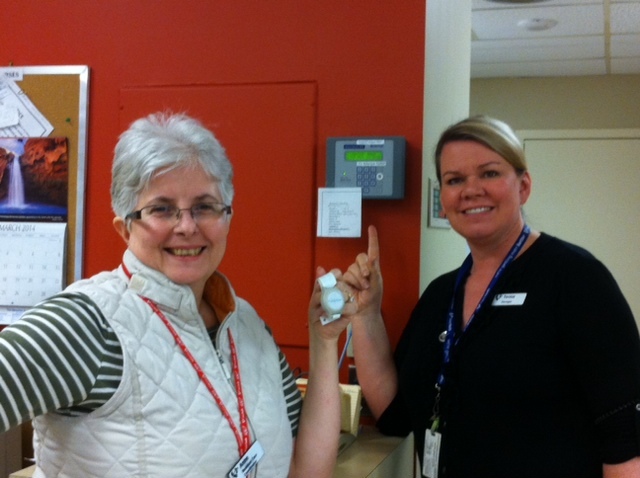 Healthcare providers around the province are finding and implementing solutions to prevent patient falls. 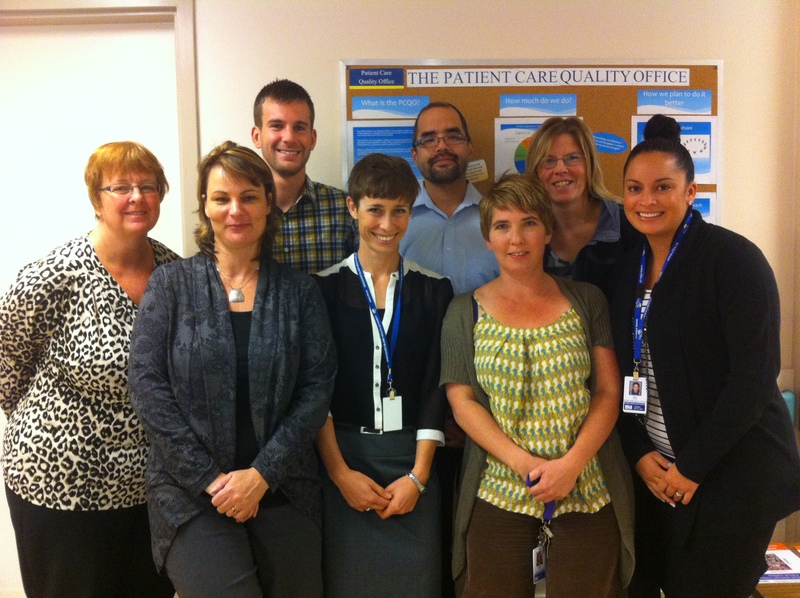 Read about the Falls Prevention Program at VGH in Vancouver General Hospital’s proactive approach to falls prevention. Cathy Weir, Director, Quality Improvement & Patient Safety for Fraser Health shares her thoughts on The value of leadership in healthcare. A safer healthcare system is possible with standards and processes in place. 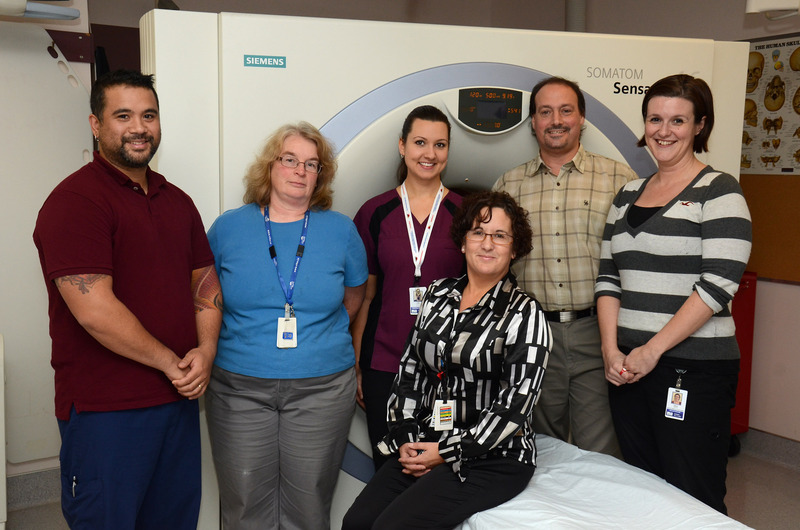 One Island Health team shares their story in Medical imaging safety – implementing a standardized approach across Island Health. Bradley Centre is improving safety for residents in more ways than one. Read about one strategy in Prevention and compassion improve safety for seniors who wander. Patient Care Quality Offices around the province track and respond to complaints about care quality, requests for information and compliments. 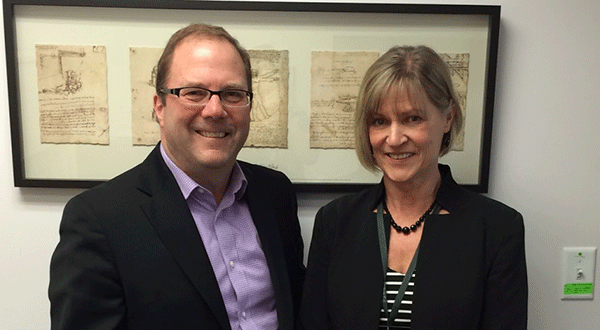 Island Health tells their story in Focus on Patient Care Quality. Dr. Murray and Patty Garrett (Interior Health) share their strategy for engaging physicians in Engaging physicians in quality and safety: A model of success. Thanks everyone…keep your stories coming!